Just recently, I got HOOKed with crocheting. I always want everything to be organize and neat. But now, I can't seem to maintain the cleanliness. 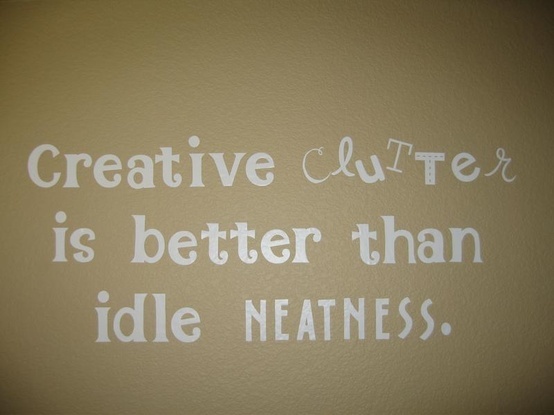 Oh well, it's called creative clutter. Haha! LOL! totally right! 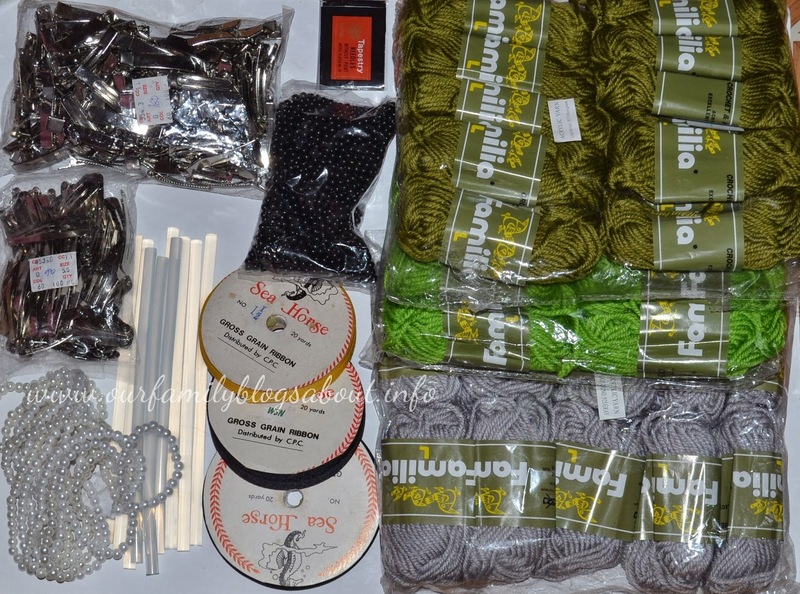 It's a mess too whenever I pull out my materials for handmade jewelries.